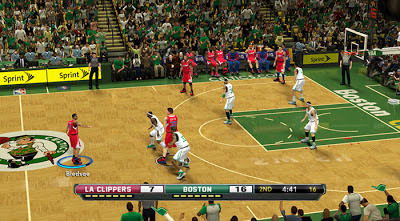 Description: This patch replaces the default NBA 2K13 scoreboard with Fox Sports TV scoreboard. Original scoreboard and logo files are included in case you want to change it back to the default scoreboard. 1. Backup your Online Data files. This mod may cause NBA 2K13 to delete your downloads folder. Alternatively, you can just move the contents of the 'downloads' folder in to NBA 2K13 game folder. 2. Copy all the contents of "Fox Sports Scoreboard" folder in your NBA 2K13 game folder. Windows 32bit - "C:\Program Files\2K Sports\NBA 2K13"
Windows 64bit - "C:\Program Files (x86)\2K Sports\NBA 2K13"
3. 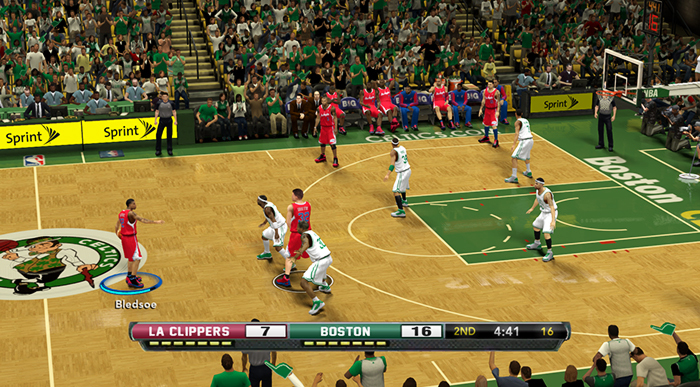 Copy the "newscorebug.iff" in NBA 2K13 'downloads' folder.